Durex Had The Cheekiest Wedding Wish For Virushka & We Bet It'll Make You LOL! 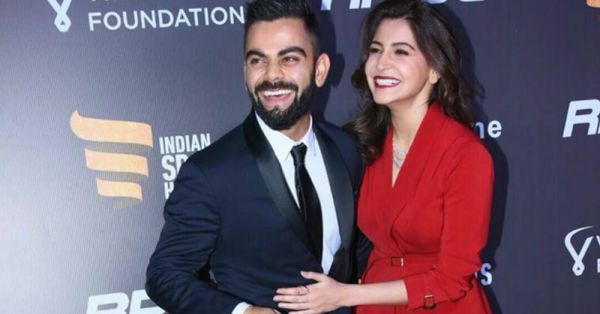 Power couple Virat Kohli and Anushka Sharma's marriage has been the most celebrated news of the year. The entire sports and film fraternity have been congratulating the couple on their wedding. However, amidst the flood of congratulations, there is one message which totally caught our attention. Condom brand Durex took to Twitter and posted a cheeky and hilarious message for Virushka and we bet it'll leave you in splits... Here it is!